I’m forever on a quest for the elusive holy grail of cosmetic products. 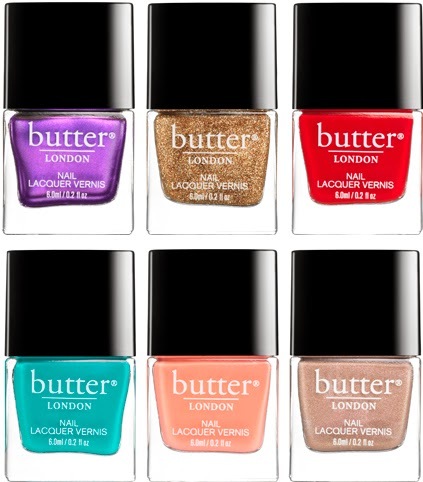 My latest candidates include the amazing 3 Free nail lacquers and the cheeky cream blushes of Butter London. And, I love the name and the cute animation on the website. a neutral manicure. Yummy! And I highly recommend the Hardwear™ P.D. Topcoat! I’ve nearly forgotten the polish formerly know as the best~OPI. And now for the Butter London “cheeky cream blush”! The experts highly recommend a cream blush for women of a certain age. I’ve experimented with Make Up Forever (MUF), Bobbi Brown, Stila, and Tarte among others. 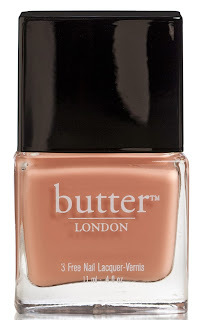 Although the colors are beautiful, the MUF is difficult to apply without looking like a clown. The Bobbi Brown felt greasy. The Stila and Tarte left me wanting something more. 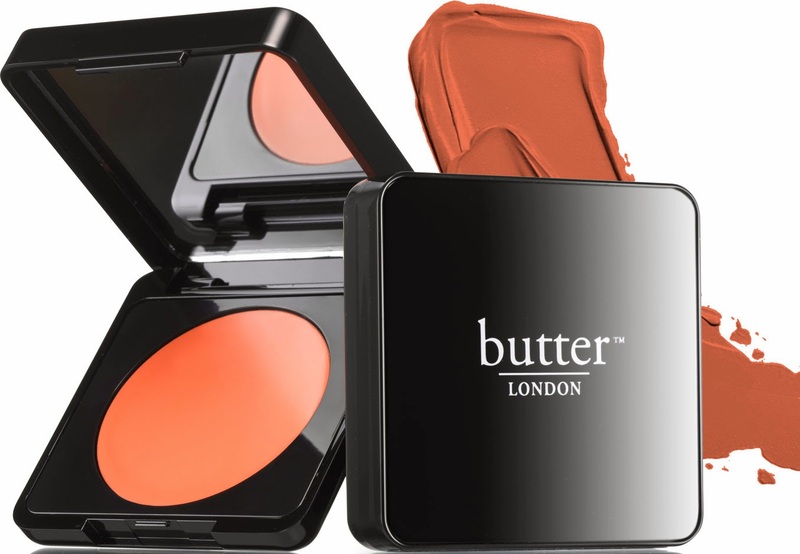 Then I discovered Butter at my local Ulta~ the only US retailer of the cosmetics line. The cheeky feels light, is creamy rather than greasy, and buildable. For $20 it is a real deal. 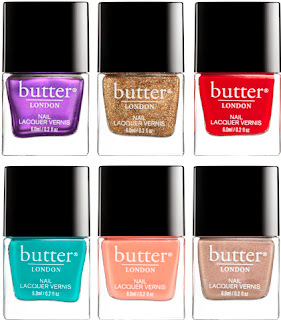 Nordstrom does offer the 3 Free nail lacquers which have been very highly rated. I haven’t yet tried the “winky” eye products or the “lippy” glosses, balms and lipsticks- but they are on my agenda for the future. The company reminds me a bit of a 21st Century Mary Quant! 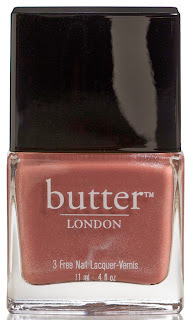 Anyway, check out Butter London as an inexpensive way to update your look and feel thoroughly modern.